Is the Fading Charm of a Disrespectful Homophobe Hurting “The Bachelor”? The premise of ABC’s “The Bachelor” is for one man to find love from a group of contestants who apply from around the country. This season stars Juan Pablo, a 32-year old single father to daughter Camila. 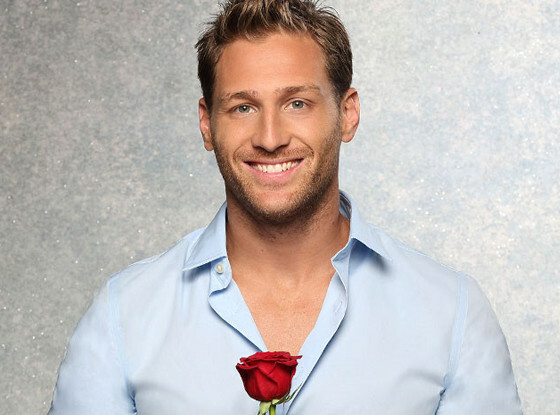 While in previous seasons, viewers have fallen in love with the bachelor, Juan Pablo has raked in more hatred than allure. A self-declared dedicated father, Juan Pablo’s homophobic, derogatory comments are not his only despicable attribute making fans wonder why exactly anyone still wants to be his true love. While the show’s premise may seem innocent enough at first glance, the way that Juan Pablo conducts himself on the show is certainly not. Sean Hayes and his sweetheart Catherine from the previous season would not live together before their marriage, vowing traditional values, an admirable trait. On the other end of the spectrum, Juan Pablo has been anything but wholesome, as he gets very close to many of the women on this season, outraging and deterring fans. Last week, Juan Pablo got particularly intimate with contestant Clare, and then shamed and ignored her in the following episode. This behavior has further angered fans, and leaves them wondering when exactly all of the fandom and fascination with this hunky Venezuelan will end. Embarrassing ABC by his remarks, and degrading women left and right, Juan Pablo’s commentary was denounced by ABC and the production company. While negative opinions about Clare have faded, we can rely on Juan Pablo to continue to disappoint and offend with each new episode. This entry was posted in Television Programming, Uncategorized and tagged ABC, Juan Pablo, social, social tv, The Bachelor, twitter by Steph. Bookmark the permalink. I am still a HUGE Juan Pablo fan. I think that he is one of the most genuine Bachelor’s they’ve had on the show. I am definitely disappointed in his comments regarding placing a gay/bisexual bachelor on the show; I understand that he’s from a different culture blah blah blah but that’s still no excuse. Regardless, I believe that Juan is on the Bachelor for the right reasons, and he’s trying his best to find love while still taking responsibility for his actions (if he does go a little too far). I’m actually really surprised that there has been so much backlash against him. I’m curious as to the actual numbers of those in favor and those against my love, Juan?